Hobson & Porter is working with its customers, supply chain and the charity Emmaus Hull to provide essential, and potentially lifesaving, equipment to homeless people across East Yorkshire. Orvec International, which is part of Hobson & Porter’s supply chain in Hull, has donated around 100 special thermal emergency blankets to Hull HARP, an outreach organisation that works with Emmaus to support homeless people across region. Kevin Stamp, managing director at Orvec, said: “We are delighted to be able to support Emmaus and its work by donating these blankets, which I hope will be of great benefit to homeless people in Hull and East Yorkshire. The blanket uses the person as the heat source and its thermal pockets create convection heat to maintain normothermia. The product is designed and developed by the company’s research and development team, including textile specialists and project engineers and is manufactured in Hull. 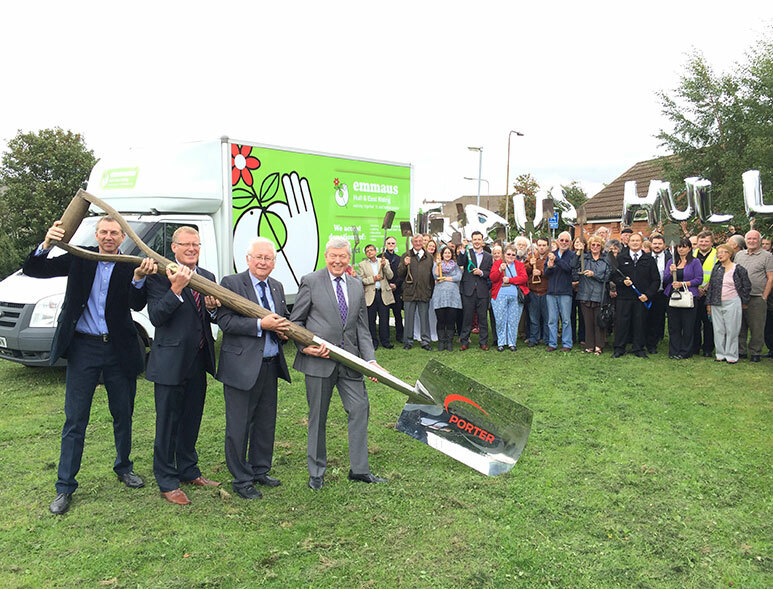 Hobson & Porter is currently building a new £2.7m facility on behalf of Emmaus for homeless people in Hull. 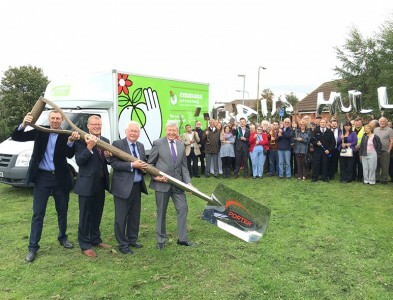 The Orchard, which is due to be completed in September 2015, will offer en-suite accommodation with communal facilities and a social enterprise centre comprising of warehouse, workshops, a community internet café and retail space for formerly homeless people.